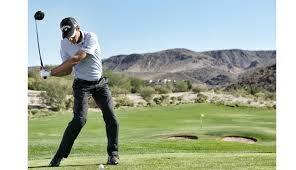 Now in it’s 25th year, the Dubai Desert Classic continues one of the most prestigious events with a field to match. 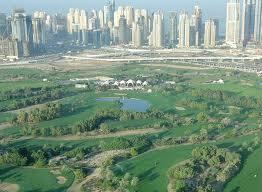 This week really isn’t any different and it should be a great few days of golf in the UAE. Europe is going to be tough this week but John is going for Matteo Manassero, best price 80/1 with most bookies and 66s next best after that. The young Italian is just getting better and better and with his new Callaway clubs getting a tune up last week he’s going to be firing on all cylinders, leaving out Tiger and Rors might not be a wise call but both have yet to shake off the Christmas rust. 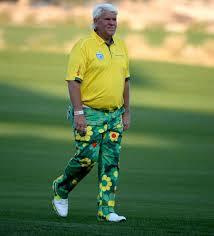 Long John Daly is the other JD’s sneaky bet for the week, the slimmed down razorback is showing good sings of form and his big hitting and fearlessness on the course might pay off for any punters wanting to take a risk, a top 10 finish pays out €330 for a €10 bet!